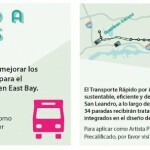 Since 1993, Alameda-Contra Costa Transit District (AC Transit) has been studying plans to undertake an ambitious bus improvement project that would serve the East Bay’s most heavily used bus corridor. 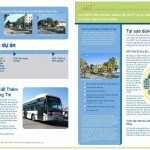 Having selected Bus Rapid Transit (BRT) as the best way to improve service and attract riders, AC Transit and its partners completed the CEQA/NEPA environmental review, selected a locally preferred alternative and are nearing construction for this exciting transit project. 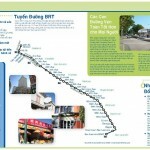 The project is designed to serve the cities of Oakland and San Leandro by operating through downtown Oakland along International Boulevard and East 14th Street to the San Leandro BART station. Circlepoint coordinated efforts across multiple agencies and cities and is serving as an outreach coordinator for the project. 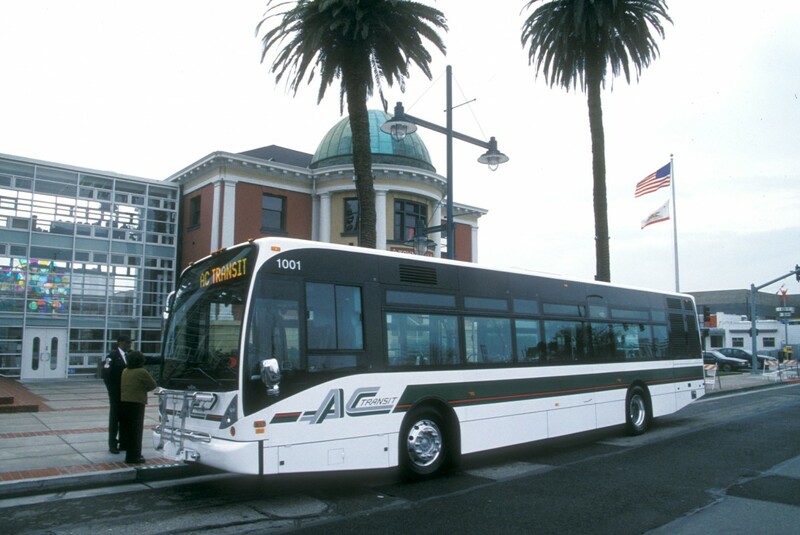 After working with AC Transit to conduct public hearings and collect public feedback on the DEIS/R, Circlepoint supported the selection process for each city’s Locally Preferred Alternative (LPA) for the FEIS/R. Following project approval, Circlepoint continued working with AC Transit to conduct public outreach through preliminary engineering and final design. Project activities include conducting community meetings on station design and neighborhood footprint, supporting stakeholder outreach along the corridor; planning for construction activities; engaging audiences through print, media, social media, and video outreach as well as through multicultural communication. 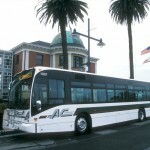 Circlepoint is currently working with AC Transit and its partners to implement a robust construction communications effort to keep the community and commuters informed of upcoming work. 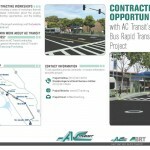 In addition to the anticipated transit benefits, AC Transit continues to raise awareness of the project’s importance to the economic renewal that is occurring along the International Boulevard corridor.